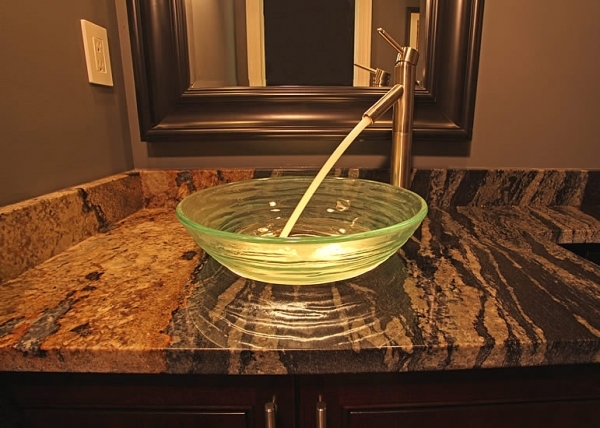 When it comes to remodeling the interior of a home, there are certain rooms that are sadly overlooked. Then, there are rooms that are overdeveloped. 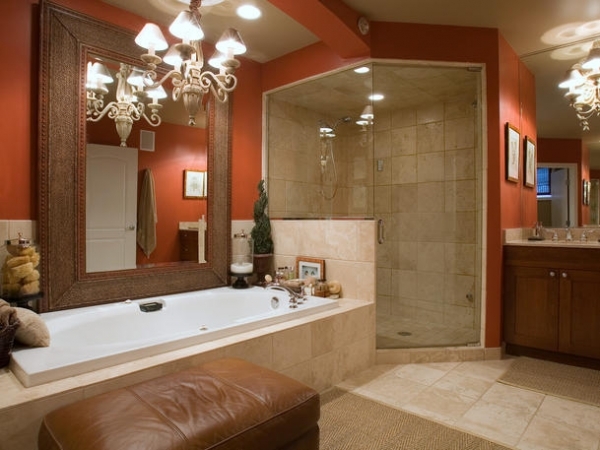 That is, far too much time and expense than is necessary is invested into improving how the room appears. 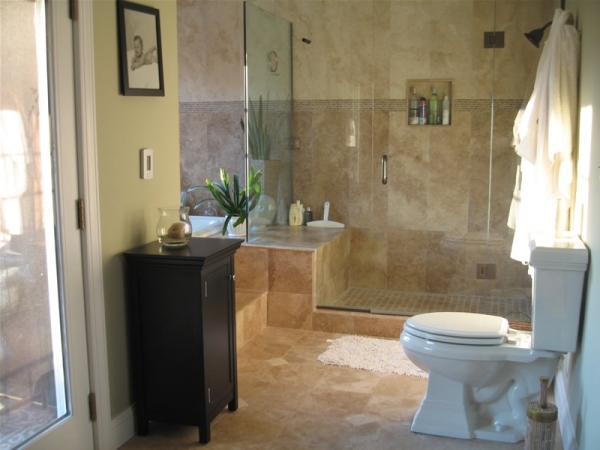 The bathroom remains a room that suffers from both of these facets. 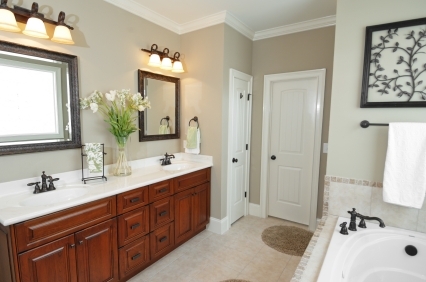 People either spend too much on a bathroom or they neglect it. 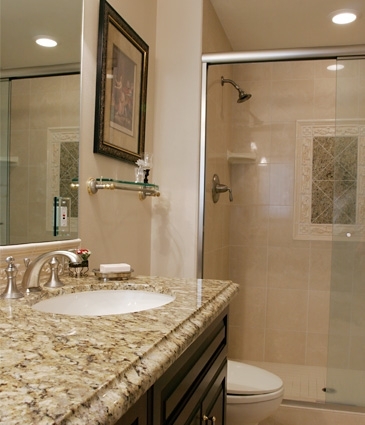 You will spend quite a bit of time in your bathrooms so why not make it a place in your home that you are proud of. 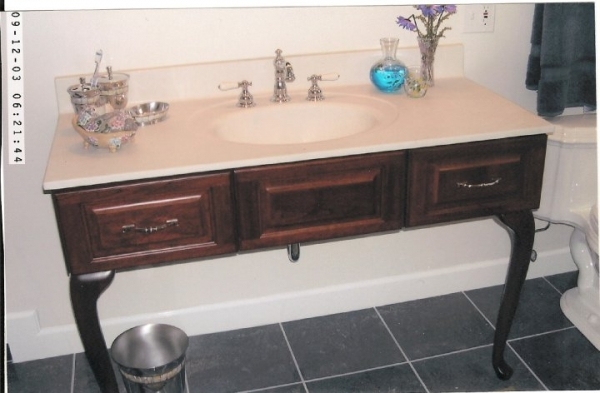 Here at All Seasons Home Improvements, we can make your bathroom a showpiece for your home, safer for elderly or disabled inhabitants, or simply give it a more convenient and modern look. 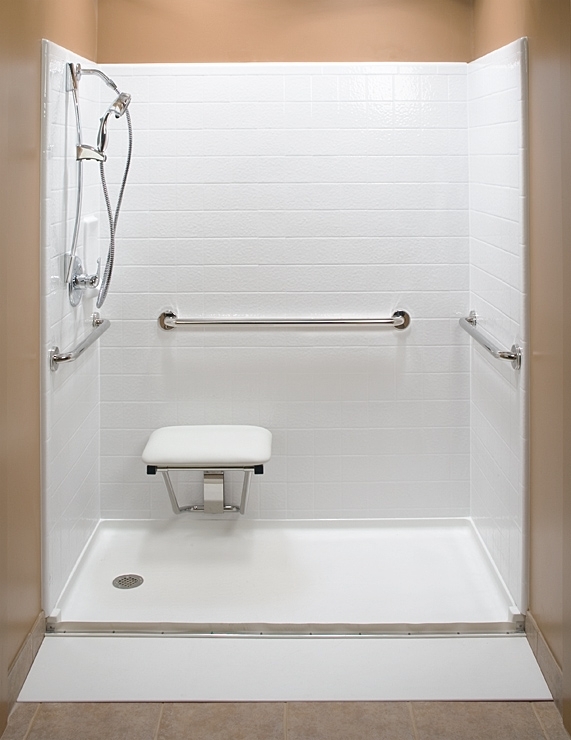 Do you need a wheelchair or handicapped accessable shower? 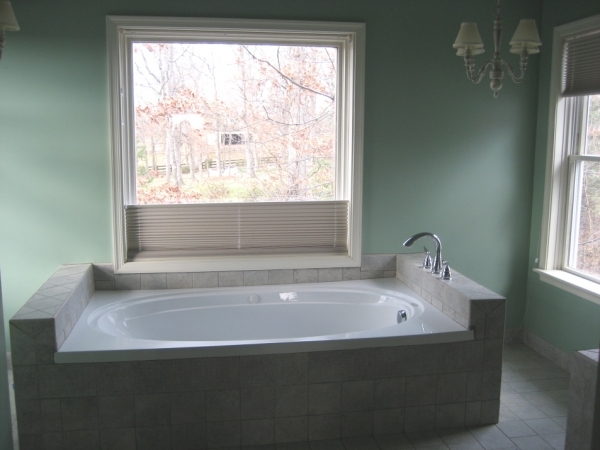 Are you wanting to install a larger tub or looking for come custom tilework? Contact All Seasons today and see how we can help make that plan a reality.